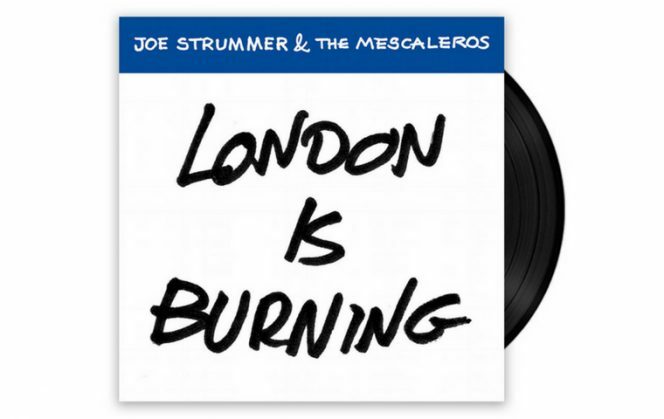 ‘London is Burning’ by Joe Strummer And The Mescaleros – Limited edition 7” double A-side (same track both sides) – Available now. 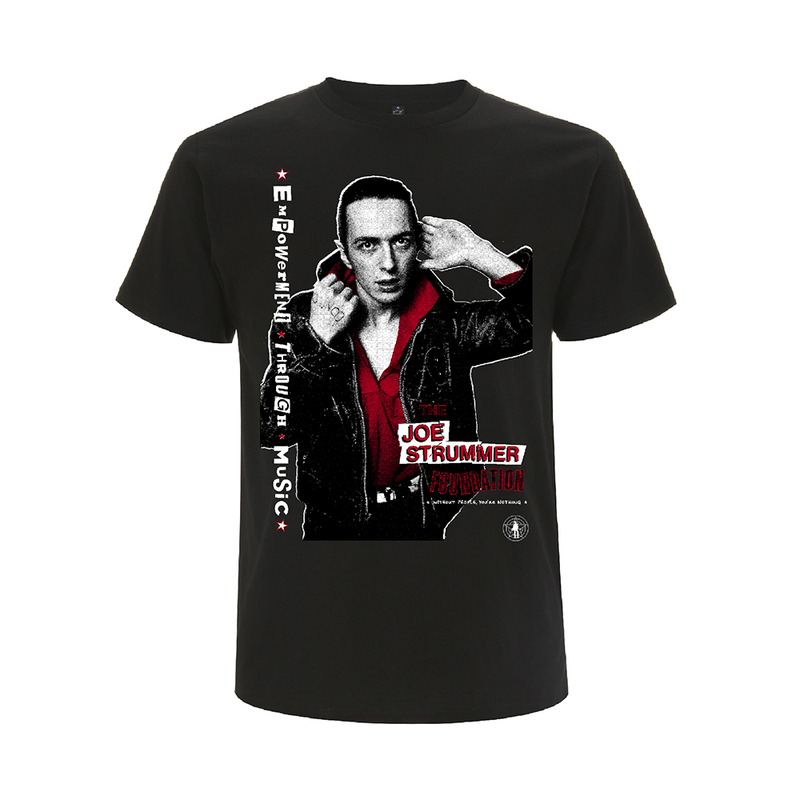 Proceeds will be donated to the Fire Brigades Union 100 Lottery Fund, the Firefighters Charity and The Joe Strummer Foundation. 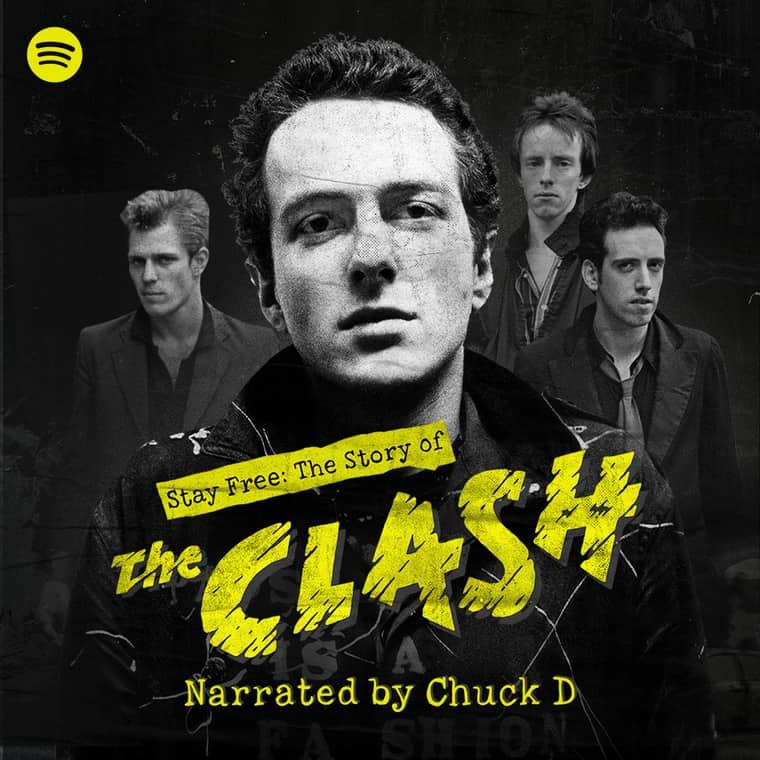 ‘London Is Burning’ is taken from the forthcoming ‘Joe Strummer 001’ compilation – featuring rare and unreleased songs covering his entire career – released on 28.9.18. 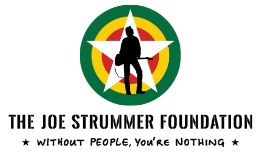 Visit joestrummer.com for more information.